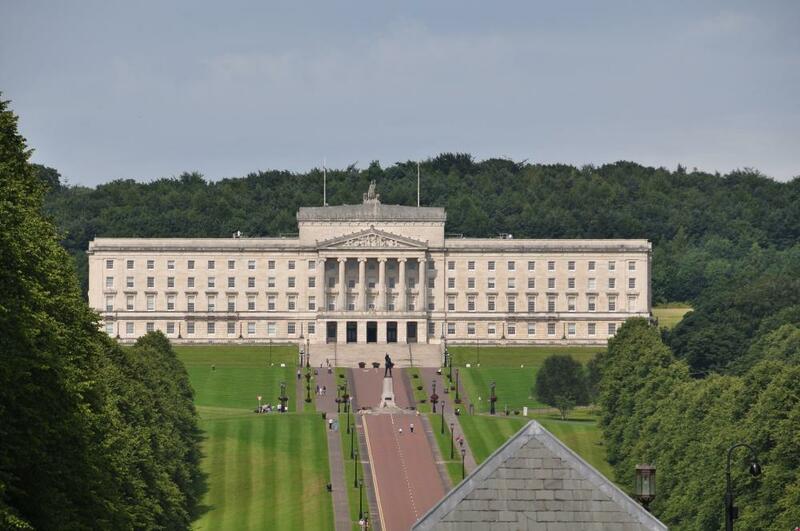 As Northern Ireland breaks the world record for time without a government, the body – which represents 1,100 member organisations - has stated that decisions about Brexit, health and education transformation, and public finances can only be taken by a functioning government – in any form. NICVA believes that the current situation cannot continue and calls upon the Secretary of State to act now to restore the ability to make strategic decisions and plan for the future. “The challenges we are facing as a society cannot be dealt with by a hands-off, ‘do nothing’ approach that relies on short-term fixes to long-term issues. “It is NICVA’s belief that only a functioning government with decision-making ministers can bring an end to the deadlock. While it continues, we are storing up hundreds of unmade decisions and ever greater problems that will be harder to deal with the longer they go untackled. “Major decisions about Brexit, the future of our health and education systems, and growing pressures on our public finances all urgently need decisions and direction by a functioning government. “Future generations will not thank us for ducking these issues. NICVA is currently surveying its 1,100 member organisations that work with thousands of people across Northern Ireland every day providing vital services, to find out how the absence of government is affecting them and the people they work with, and asking their views on what needs to happen next.